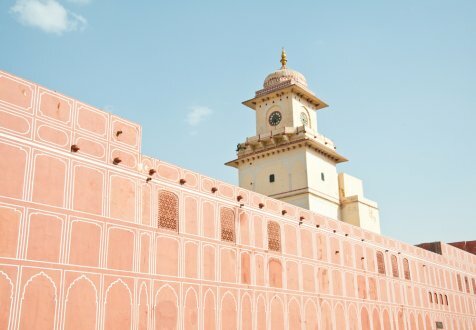 Jaipur also famously known as the pink city is the heart of rich culture & heritage, historical monuments and beautiful handlooms, local colorful markets & beautiful lay out gardens. It is called the pink city because it was painted pink which is called Gerua in Hindi in 1905-06. Jaipur is among the top tourist places in India and attracts over 36 million foreign tourists and over 33 million domestic tourists per year. Jaipur’s rich culture is reflected in its monuments and the temples it is famous for. Most Jaipur temples were built by Maharajas and they are known for architectural magnificence. 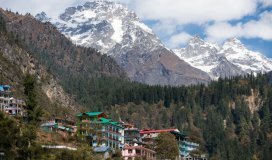 People from all over India and the world come to visit these beautiful temples. Here’s a list of few of them. This ancient temple site is situated on the outskirts of Jaipur, about 10 km away in a town of Khania-Balaji. This temple is dedicated to Balaji and Surya also called ‘The Sun God’. It is also famous for the ponds, natural springs, landscapes and holy water tanks in which pilgrims would bathe in ancient times. What attracts tourists more is the Monkey temple called Ramgopalji where monkeys can be found. How to reach: To reach this Temple you can either hire a car or take a local bus running from depots in the city. 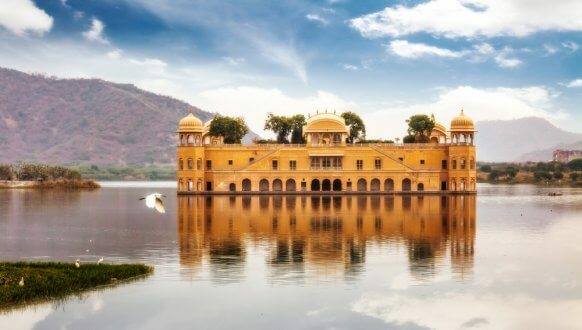 This is one of the most desirable places in to visit in Jaipur with family. 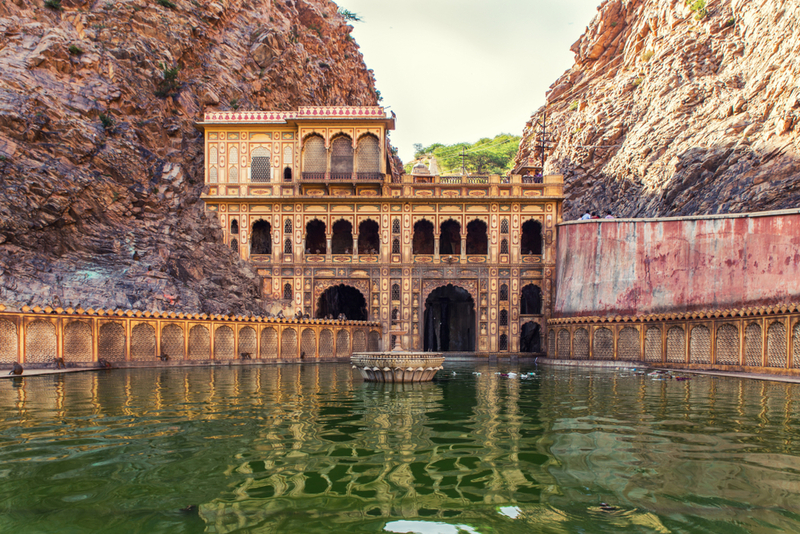 This temple is located in Amber Fort and is dedicated to Goddess Durga. Raja Maan Singh I of Amber built this temple. Legend says that after losing the battle in Bengal against Raja Maan Singh, Raja of Jessore gifted him a black stone slab out of which the image of Goddess Durga was carved. Navaratri is celebrated on a grand scale in the Shila Devi temple and in those nine days people from all over India and Jaipur come to offer special prayers and seek blessings. This is one of the best tourist destinations in Jaipur, and you must visit this temple to explore the ancient architectural words curved on the sandstones. How to reach: You can take the Jaipur city tour, which covers Amber fort, or you can hire a car or take a bus from the HawaMahal to reach Amber fort. Maharaja Sawai Jai Singh II built this temple in 1735 after he had a dream of Lord Krishna. Maharaja Sawai Jai Singh II brought the idol of the deity from Vrindavan. This temple has also earned its name in the Guinness Book of World Records “for having the widest single span RCC flat roof”. It is located in the City Palace and is dedicated to Govind Devji who is an incarnation of Lord Krishna. It is believed that the idol in its purest form resembles Lord Krishna when he was incarnated on earth. How to reach: You can reach GovindDevji by taking an auto in the city or a taxi or a local bus from the depots. This temple was built in the 18th century by Seth Jai Ram Paliwal and is dedicated to Lord Ganesha. This is situated on a small hill next to Birla Mandir. It has a beautiful palace built around it. This is one of the most celebrated and busiest temples in Jaipur as thousands of people visit this temple every day. How to reach: It is situated in the centre of the city so you can reach there either by taking an auto or a taxi and even a local bus. This temple is situated on the same hill as Moti Doongri but on a high elevated ground. 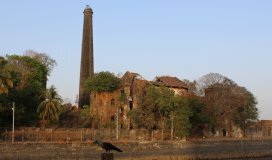 It was built by the Birla group of industries in the year 1988 as part of the several temples they constructed all over India. It is dedicated to Lord Vishnu and Goddess Laxmi. 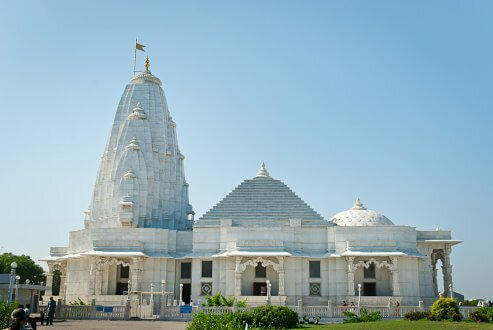 It is also known as Laxminarayan Mandir. It is made of fine quality white marble and, if you look for some places to visit in Jaipur within 10000, then you can easily book a local trip to explore such temples. How to reach: To reach Birla Mandir you can take an auto or a taxi or the local bus or take tours. This temple is dedicated to Lord Krishna. The Maharaja Sawai Jai Singh of Jaipur built it about 275 years ago. It is called Vrindavan, and it is situated around 8 km north of Jaipur. You can finds this temple on the way to Amer Fort. This temple is situated on the Nahargarh hills surrounded by Aravali hills. KanakVrindavan is divided into gardens, which are full of lush trees and lawns making it perfect for sightseeing and photography. It also is any bird watcher’s paradise, and birds like Neel Kanth, Kingfisher, spotted dove and others can be spotted in winters. How to reach: The best way to reach KanakVrindavan is by a taxi or a car or either taking a tour. This place is also known as Neherke Ganesh ji and is dedicated to Lord Ganesha. It was built by Maharaja Sawai Jai Singh and is probably one of the oldest temples built in Jaipur before its establishment. 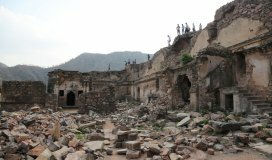 It is located in Brahmapuri in the hilly region near Nahargarh Fort and Jaigarh Fort. It is said that the Maharaja kept the Idol of Lord Ganesha in such a fashion that he could see the deity’s idol by his binoculars from the Chandra Mahal of City Palace. A fair is also organized every year for 5 days during Ganesh Chaturthi. This temple is an ancient hidden gem and is highly recommended to visit. How to reach: This area is a little isolated so you cannot reach this temple by local buses. You need to book a taxi or private car to reach this temple. Best places to visit in Jaipur are Hawa Mahal, Albert Hall, Jantar Mantar, City Palace, Amber Fort, JalMahal, Rambagh Palace and Raj Mandir Cinema. 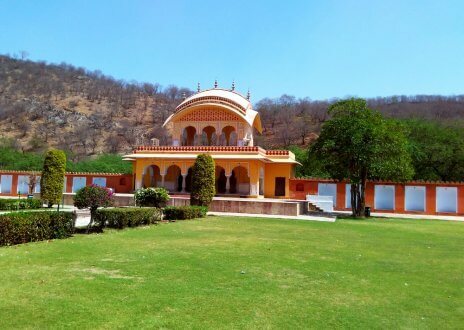 Other tourist places in Jaipur are Chokki Dhani, Kana Vrindavan garden, Gaitore and Ramniwas Bagh. 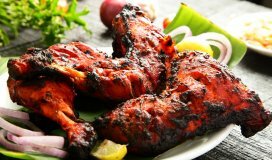 Jaipur is also famous for its lip smacking good food. Some famous food joints are LMB’s sweets, Lassiwala’s kulhad lassi, Rawat’s kachori and Rambagh palace for dinner. How to reach: You can reach Jaipur by air, road and train. It is suggested to book your Jaipur flight tickets in advance to save cost. You can conveniently book online on reliable travel sites like Cleartrip that offers great deals and cashback too. Train connectivity is also good as you can easily find a train from your city or nearest city to Jaipur. Jaipur-Delhi Expressway has also made travelling to Jaipur by road fast and convenient. To commute within Jaipur, you have options like taxi, auto-rickshaw, cycle rickshaw and local buses. Taxi however is the most convenient option. To make the most of your trip, avoid the hassle of finding a Jaipur hotel after reaching the city. Be wise and book in advance. You have an option to pick from 5-star, 4-star, 3-star hotels, boutique hotels, home stays, resorts, heritage hotels, and cheap hotels as per your budget. To get the full cultural and luxurious stay experience, it is recommended to check out ChokiDhani resort and other 5-star properties like Le Meridien, Clarks, Ramada, Radisson, ITCRajputana etc. Shiv Vilas Resort is another highly recommended property in Jaipur for a luxurious stay. Book your choice of Jaipur hotel online and get ready to experience the culture, heritage and fun in Jaipur!